Earn $0.31 in Rewards credit (31 points) What's This? 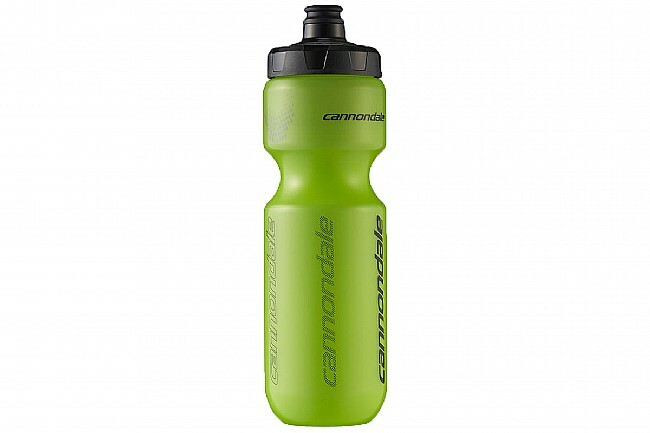 Nothing goes so well with your favorite Cannondale steed than an OEM matching water bottle. 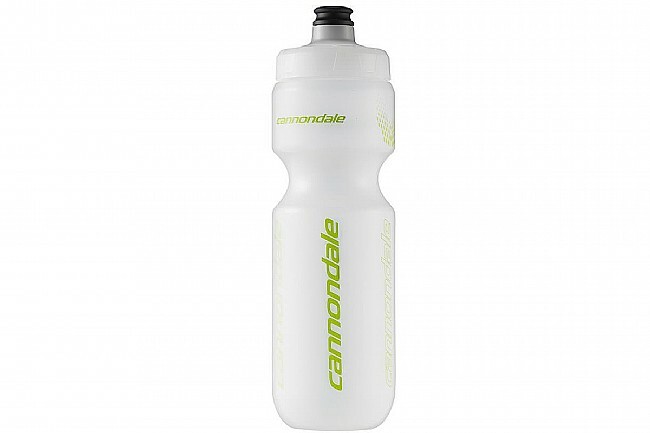 Made from BPA-free plastic, your fluids stay safe, and they're also easy to access thanks to a high-flow Actuator nozzle.